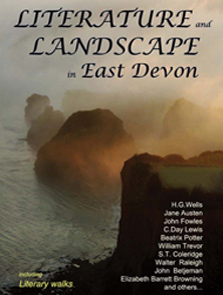 A first, full literary companion to the east Devon area. 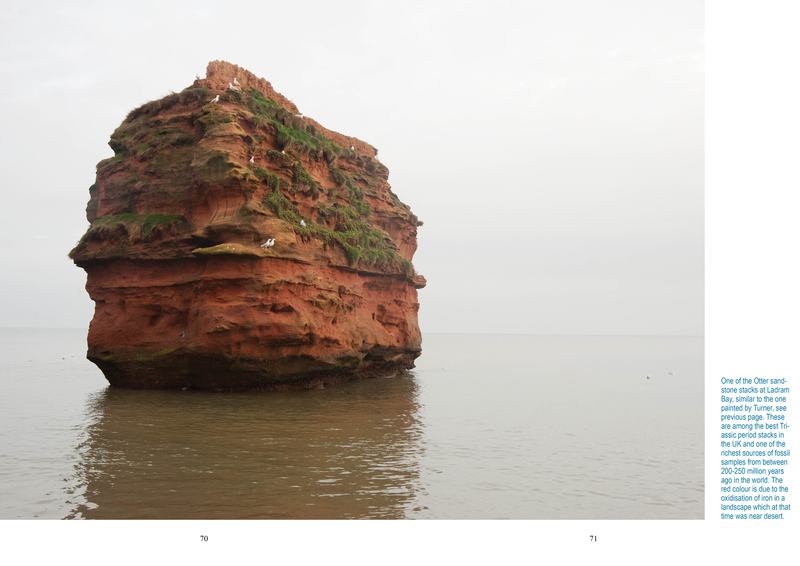 A4 in size and full colour, this beautiful book combines large photographs with serious research, quotations, observations on literature and landscape. 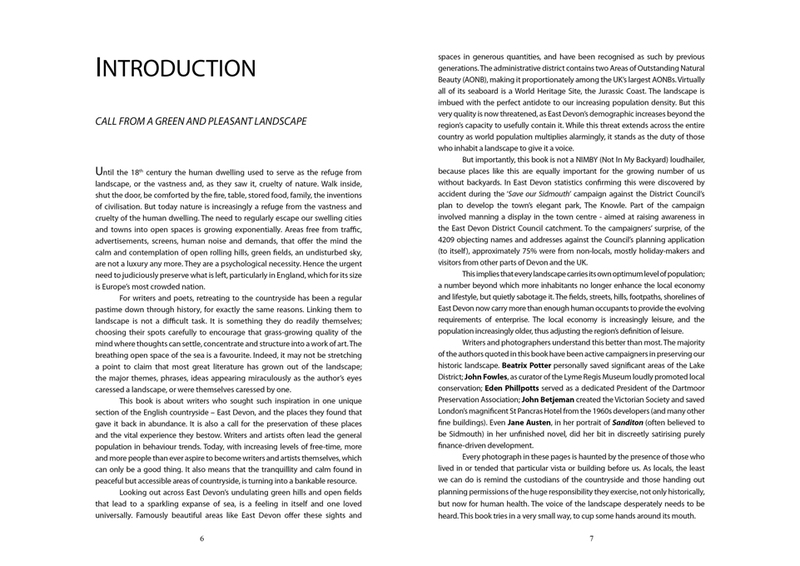 Included also is a map, information on the writers, an index and bibliography. 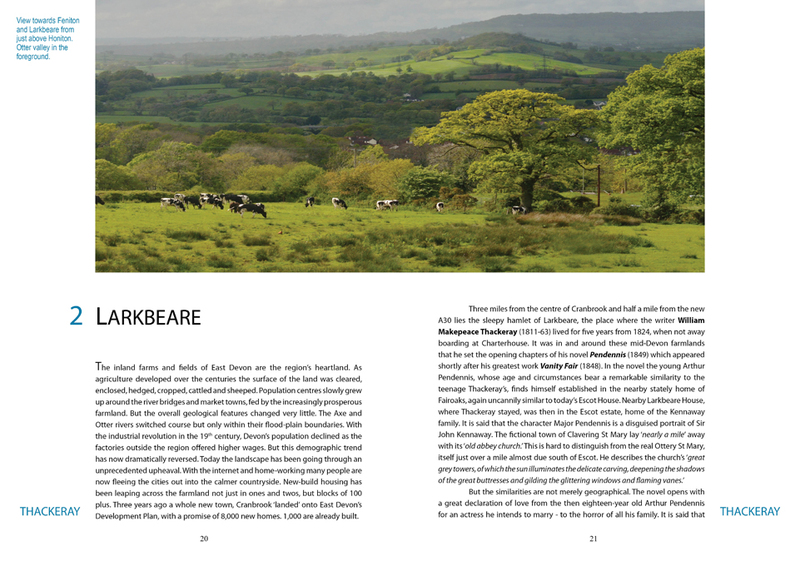 The aim is to both celebrate and draw attention to this unique and threatened part of rural England. 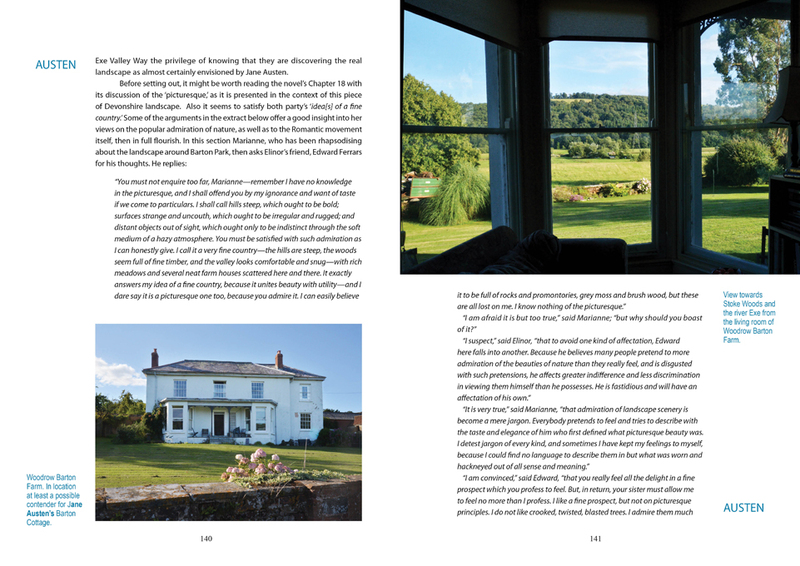 Birthplace of Samuel Taylor Coleridge and Sir Walter Raleigh, a setting for stories and poems by H.G Wells, John Fowles, C. Day Lewis, John Betjeman, Elisabeth Barrett Browning, Jane Austen and others, East Devon remains as attractive to writers today as ever. The publication of this book aims to help keep it this way.